A scene from The Juniper Tree. Collage. By me! It’s hot, hot, hot in Perth this week. 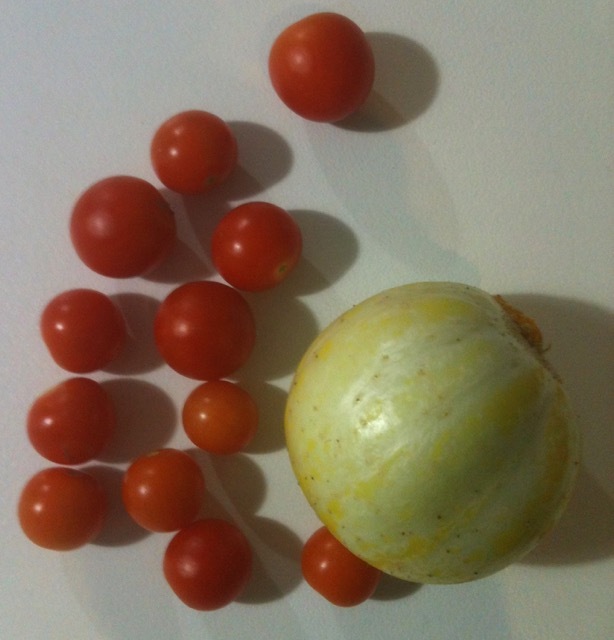 That means more tomatoes picked from my garden (yay!) and more washing flapping on the line (also yay! because it dries super fast in this hot weather, and if there’s no washing flapping on the line then that means it’s still in the laundry and that can’t be good). This entry was posted in art, In my garden, Poetry and tagged cucumbers, The Juniper Tree. Bookmark the permalink.